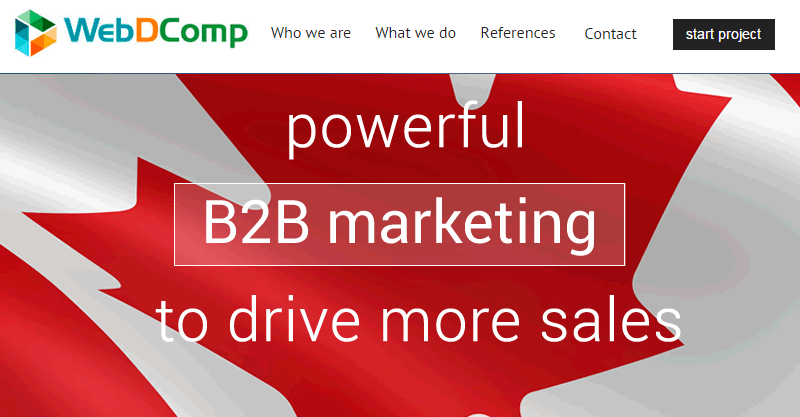 SEO & Internet Marketing agency WebDComp Media just launched its new website to provide cost-effective online marketing services for B2B to medium and small businesses in Toronto & Ontario area. 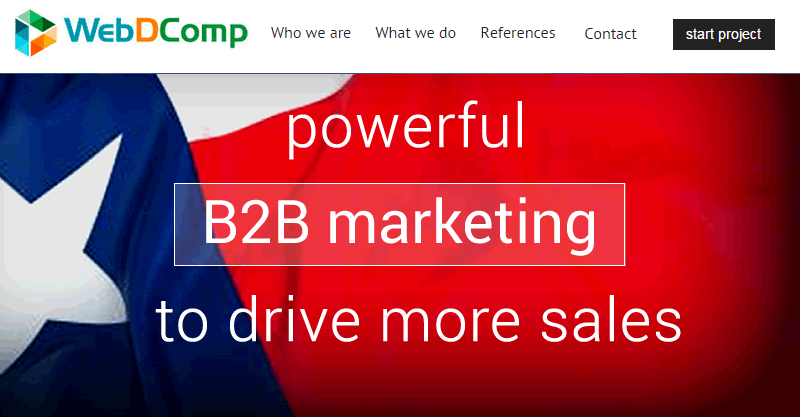 WebDcomp has just upgraded the integrated social marketing tools found in its cloud marketing platform.Website marketers can now schedule tweets and updates days and weeks in advance to major social networks from multiple websites in just one click. So should you panic as Google decided to ban doorway pages? SeoSamba tells you the whole story about this new Google algorithm update.